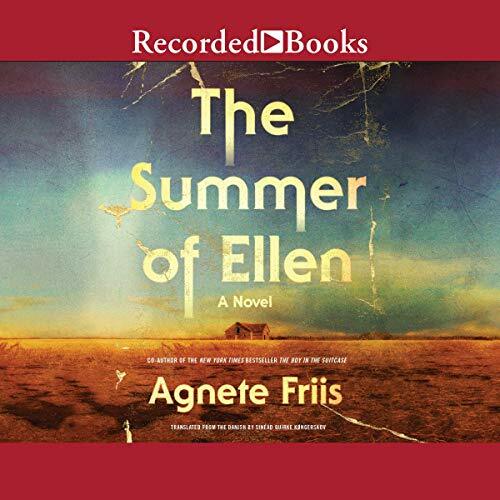 Agnete Friis' lyrical, evocative work of psychological suspense weaves together two periods in one man's life to explore obsession, toxic masculinity, and the tricks we play on our own memory. Jacob, a middle-aged architect living in Copenhagen, is in the alcohol-soaked throes of a bitter divorce when he receives an unexpected call from his great-uncle Anton, who is in his 90s and still lives with his brother, Anders, on their rural Jutland farm - a place Jacob hasn't visited since the summer of 1978. Anton asks Jacob to answer the question that has haunted them both for decades: What happened to Ellen? To find out, Jacob must revisit the farm and confront what took place that summer - one defined by his teenage obsession with Ellen, a beautiful young hippie from the local commune who came to stay with Anton and Anders, and the unsolved disappearance of Jacob's classmate's sister. In revisiting old friends and rivals, Jacob discovers that the tragedies that have haunted him for more than 40 years were not what they seemed.